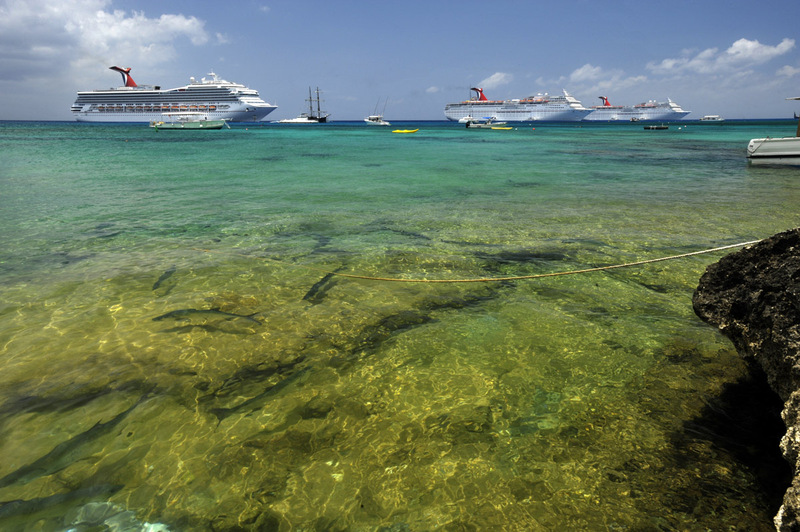 Carnival Corporation & plc has been named one of the top 100 best corporate citizens by Corporate Responsibility Magazine, ranking number 69 in the publication’s annual survey. Recognized by PR Week as one of America’s top three most important business rankings, the 100 Best Corporate Citizens List evaluates environmental, social and governance data from companies included in the Russell 1000, an index of major U.S. corporations. In the annual survey, companies are evaluated in seven categories – climate change, employee relations, environment, financial, governance, human rights and philanthropy – each of which are assigned a different weighted value. The rankings were compiled by IW Financial, a Portland, Maine-based financial analysis firm serving the environment, social, and governance investment community. Traded on the New York and London stock exchanges, Carnival Corporation & plc is the largest cruise vacation group in the world, with a portfolio of cruise brands in North America, Europe, Australia and Asia. Its brands include Carnival Cruise Lines, Holland America Line, Princess Cruises, Seabourn, AIDA Cruises, Costa Cruises, Cunard, Ibero Cruises, P&O Cruises (UK) and P&O Cruises (Australia).